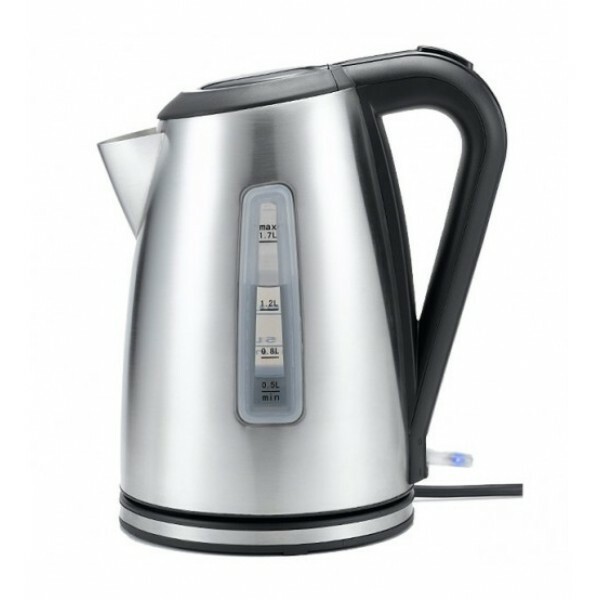 This stainless steel kettle is simple yet stylish, and would be a perfect addition to any modern kitchen decor. Automatic shut off once water is boiled. 1.7 litre capacity, enough for 10 cups of tea.